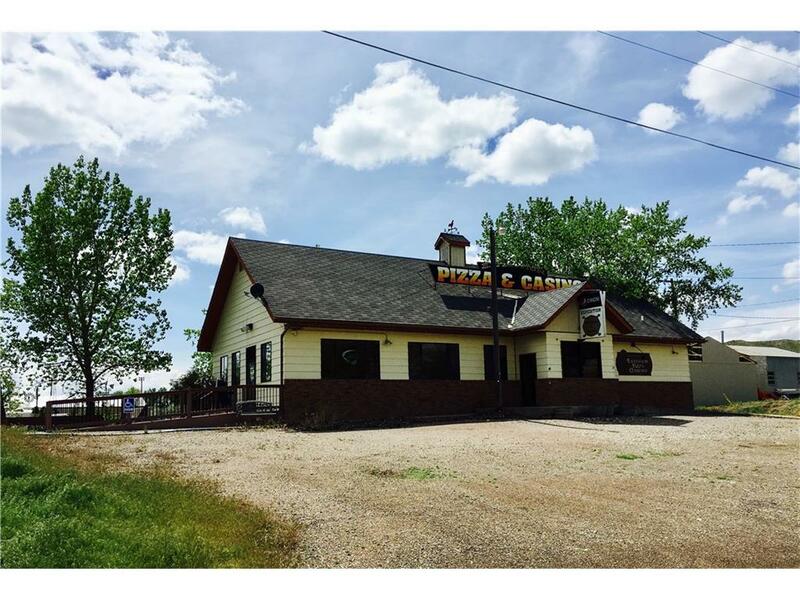 Now is your chance to take advantage of an outstanding business opportunity in the heart of Lewis and Clark country in the historic town known as "The Birthplace of Montana. 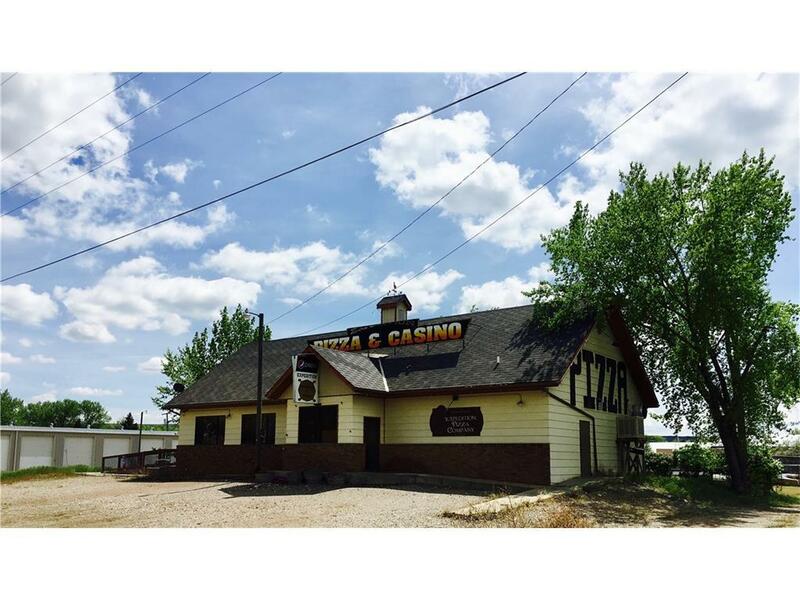 This sensational income producing casino and restaurant in Fort Benton, MT includes a coveted beer/wine license, gaming machines, full kitchen equipment, tables, chairs and more ready for a complete turn key operation. 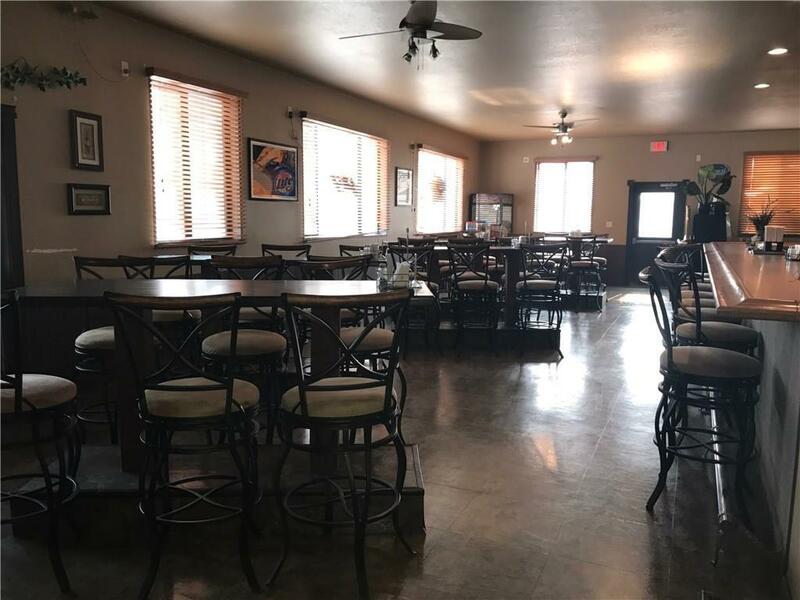 Located in historic downtown Fort Benton, the casino/restaurant is perfectly situated right off the heavily traveled St. Charles Street for excellent exposure. 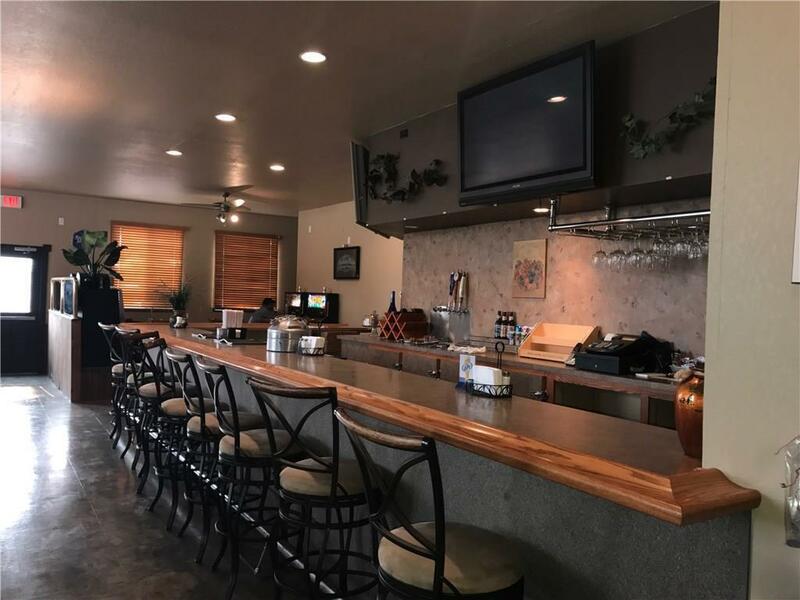 This business boasts many remodels and upgrades throughout and is strongly supported by locals and visitors during the busy sports seasons including both tournaments and games as well as the many tourists traveling through Central Montana.